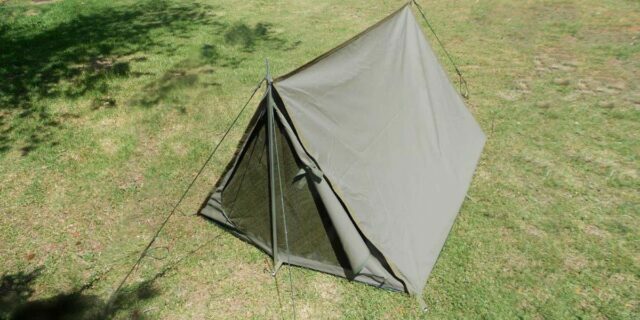 NEW – 3m x 4m Cottage Tent made from 400gsm Ripblock Canvas. 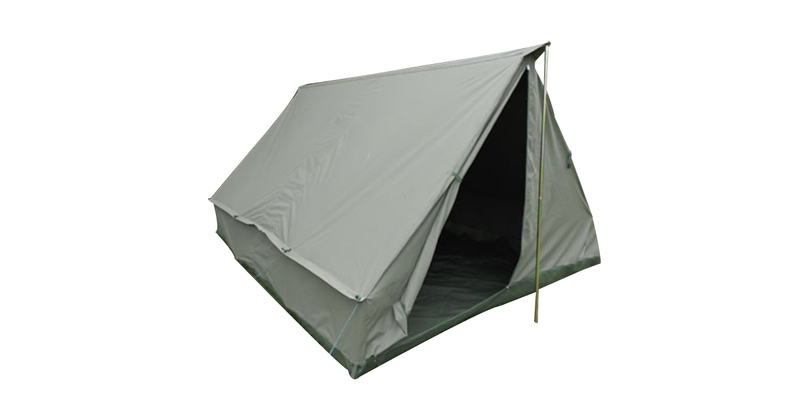 Complete with 1 zip flap window, built-in PVC floor and accessories. 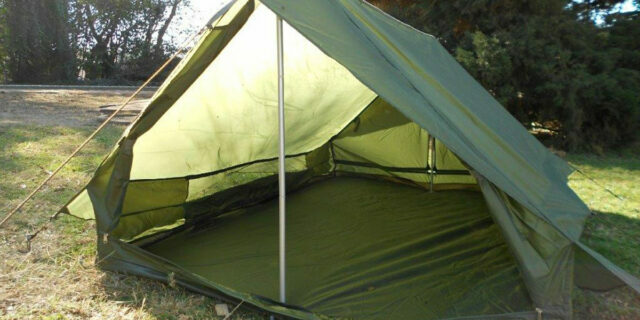 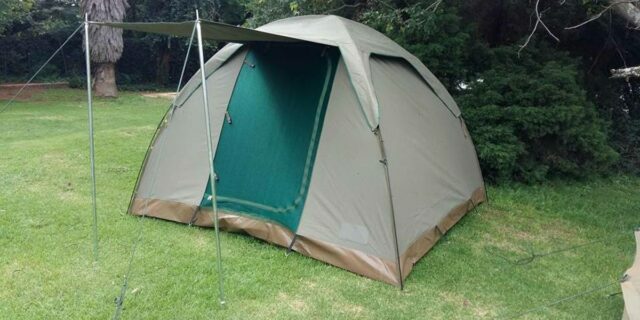 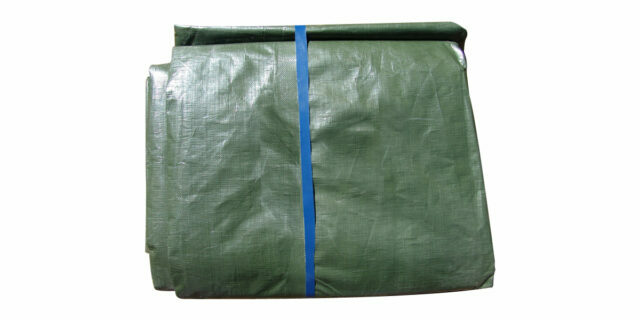 Enquire about "Cottage Tent (3m x 4m) - NEW"